Last week, the latest edition of the Triangle Downtowner came out and my article about downtown living is there for your reading pleasure. 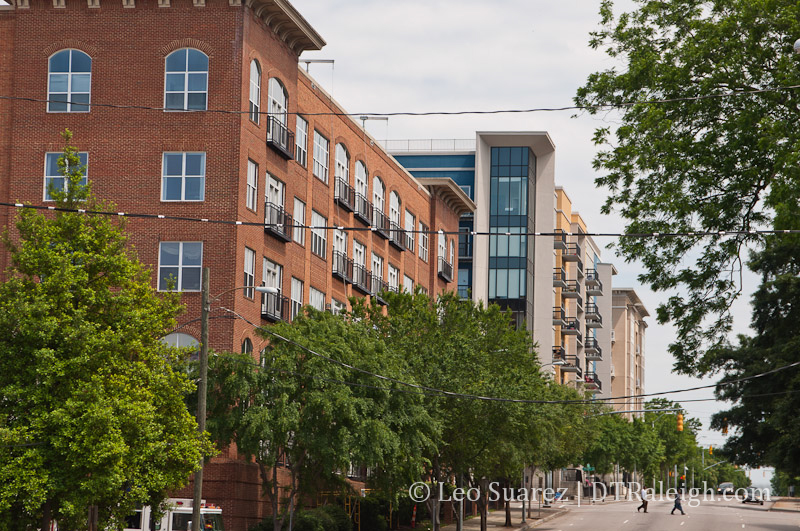 In it, I talk about how residential living is really in its infancy in downtown Raleigh and how what we have today came from almost nothing. In its entire history, downtown Raleigh never had the building stock to support the tens of thousands of urban residents needed for a critical mass. Oakwood, Boylan Heights and other surrounding neighborhoods of single-family homes were where the majority of close residents lived. Grab a paper copy of the latest Triangle Downtowner at a kiosk around downtown Raleigh or read it on Issuu, here.